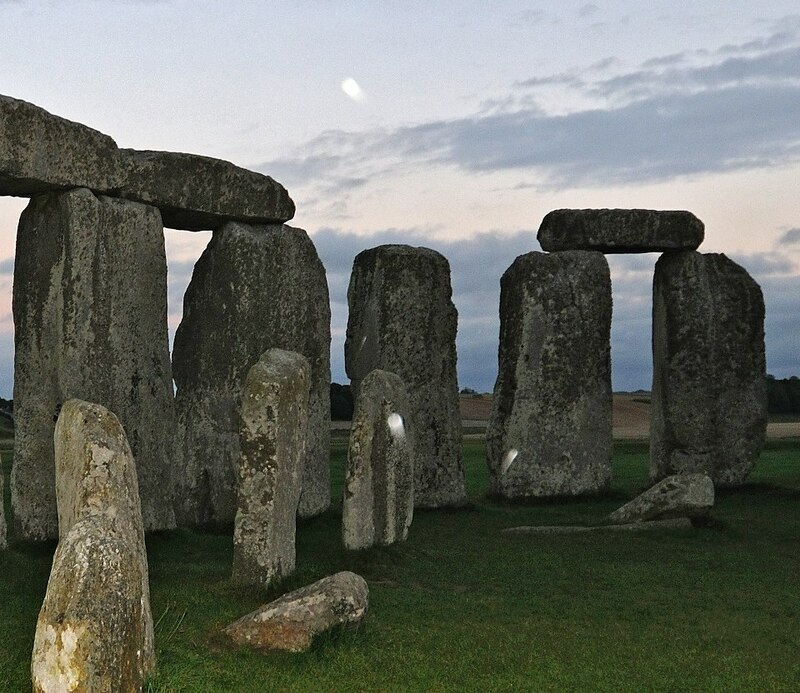 Very few have been found in secure archaeological contexts and their dating was hotly debated for many years – it was once suggested that they were Saxon. 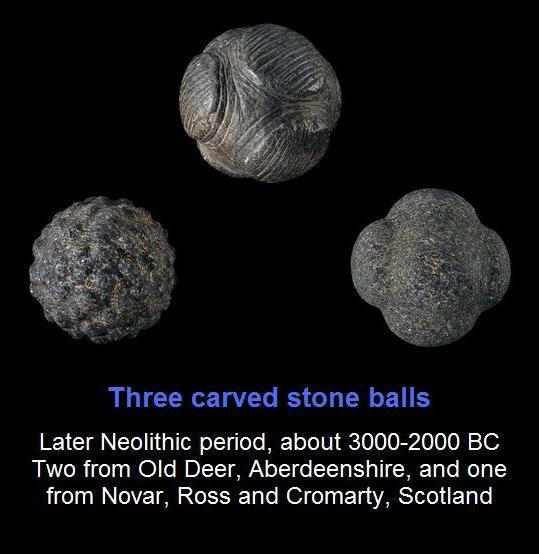 However, examples have been found during excavations at the Later Neolithic settlement at Skara Brae, Orkney. The decoration on many of the balls is similar to that on other artefacts of the period, such as Grooved Ware pottery and passage tomb art. The balls can be quite elaborate; the most common ones are those with six projecting knobs, which may be plain or decorated. They are usually very similar in size. 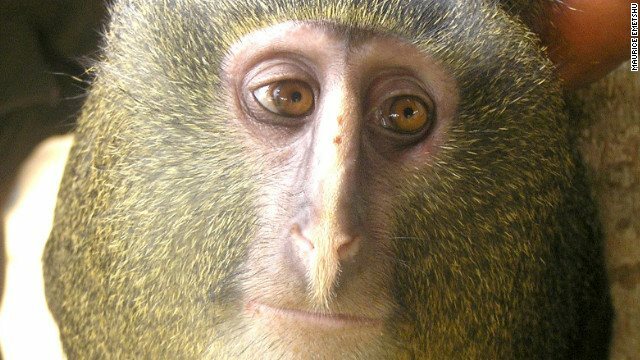 Scientists claim they have discovered a species of monkey previously unknown to science in the Democratic Republic of Congo – only the second new species of monkey to be discovered in 28 years. The monkey has been named Cercopithecus lomamiensis, known locally as the Lesula. Easter Island formerly a part of Lemuria worship a mysterious site with 5 stone spheres; in the centre of a round stone-enclosure is a bigger stone sphere with 4 smaller stone spheres surrounding it like a cross. 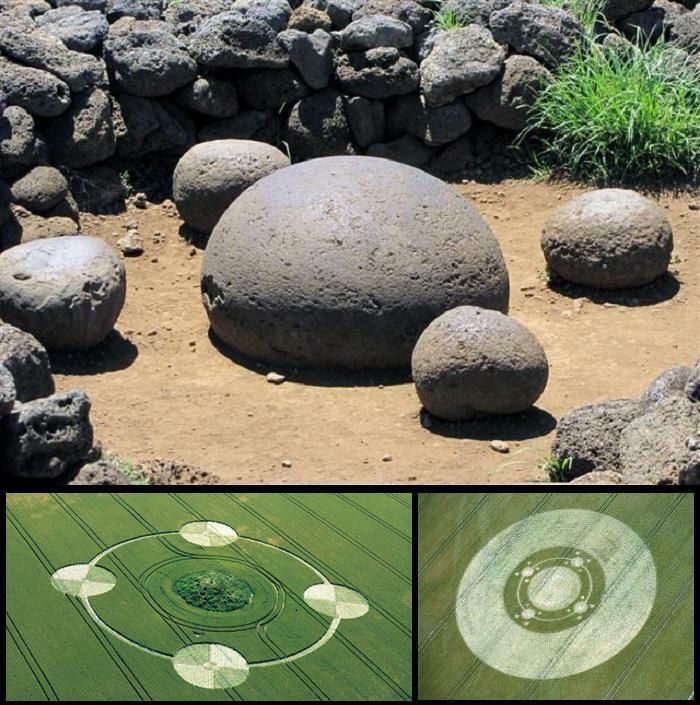 It is an interesting fact that the islanders of Easter Island worship a mysterious site with 5 stone spheres; in the centre of a round stone-enclosure is a bigger stone sphere with 4 smaller stone spheres surrounding it. The site, “Te pito kura” must have been a ritual centre for the earliest islanders to pray and divine for something. The stone sphere on Easter Isle is at the northern coastal area of the island, just north of the statue quarry at the volcanic crater of Rano Raraku. The islanders have a legend that the statues were moved to the platforms and raised upright by the use of mana, or mind power (metaphysics). Either the god Makemake, or priests or chiefs commanded them to walk or to float through the air, and according to one legend, use was made of a finely crafted stone sphere, 75 cm (2.5 ft) in diameter, called te pito kura (‘the golden navel’ or ‘the navel of light’), to focus the mana. The Rapa Nui term “Te Pito Kura” translates to “Golden Navel”, or “Navel of Light”, while “Te Pito Te Henua” translates to “Navel of the World”; which is what Rapa Nui is often referred to by its residents, referencing its place in Polynesian mythology. This specific site is the navel of the navel, as it were, located on the island’s shore near Anakena, the spot where Rapa Nui’s legendary founding figure, Hotu Matura, is said to have landed. Stone barriers surround a worked stone sphere (the “navel” itself) measuring some 75 centimetres in diameter, reputedly brought by Hotu Matura from overseas. Geological sourcing, however, indicates the sphere is actually of local origin. evening at 7.30 on a Nikon camera. Lens: 10-24mm F/3.5-4.5 (10mm f5) at 1/60th sec with flash. 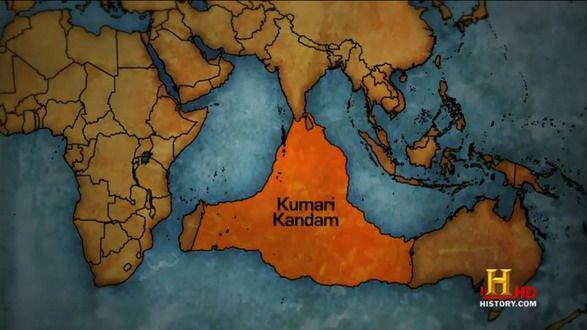 Kumari Kandam is the name of a supposed sunken landmass referred to in existing ancient Tamil literature. It is said to have been located in the Indian Ocean, to the south of present-day Kanyakumari district at the southern tip of India. The earliest civilization that mainstreamers consider is the Sumerian civilization, established in Mesopotamia (today’s Iraq) around 4000 BC. After this were the Egyptian civilization and then the Indus valley civilization But the Tamil civilization around Kumari Kandam had been much earlier than this, which would put it to the first in the time scale of civilization of mankind. What is even more interesting is that, many world-renowned researchers also claim to have deciphered the Indus script to be Tamil. 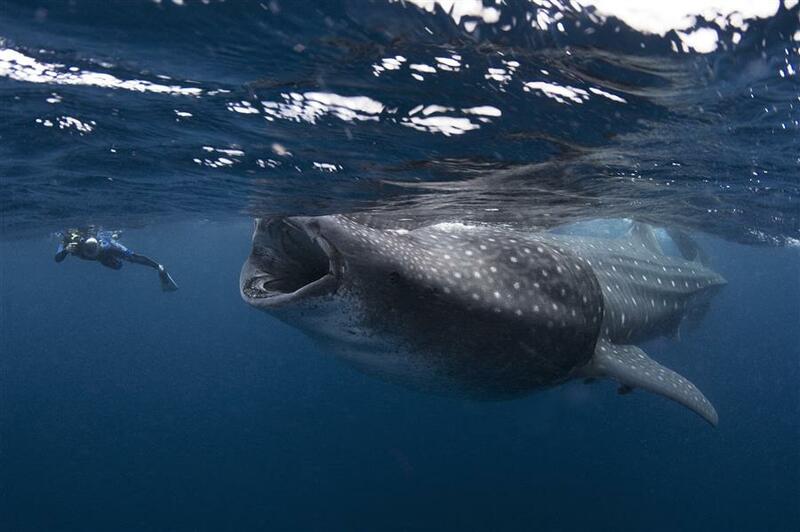 This diver almost got sucked into the mouth of a massive whale shark while it fed on thousands of plankton. The shark, the sea’s largest fish, is actually incredibly docile. The relieved diver escaped from the encounter unscathed and continued to enjoy the presence of the extraordinary animals.